We are dedicated to explaining the beauty of the Catholic faith and dispelling many myths and misconceptions about what she believes. 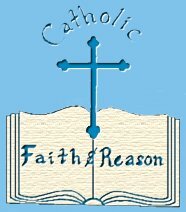 Catholic Faith and Reason is an association of lay Catholics, faithful to the Holy Father and the Magisterium (teaching authority) of the Catholic Church, and dedicated to the new evangelization and apologetics; its goal is to awaken all to the treasures of the 2000 year old Catholic Faith through prayer, evangelistic activities and the ongoing witness of the lives of its members. Jesus Christ is our eternal hope! The Catholic Church was founded by Jesus Christ. Our lay association welcomes you in the spirit of the Scriptures, which the Church venerates, as the Catholic Catechism teaches, "as she venerates the Lord's body." We are moved by the great commission Jesus gave to his apostles to share the word of God, the Gospel which was foretold by the prophets beforehand and fulfilled in the person of Jesus Christ, who is Truth. Truth is a person. As St. Paul writes, "God our Savior . . .desires all men to be saved and to come to the knowledge of the truth" and this by faith and grace. Want to be kept up to date on our events? What does this picture have to do with Jesus founding His Church? 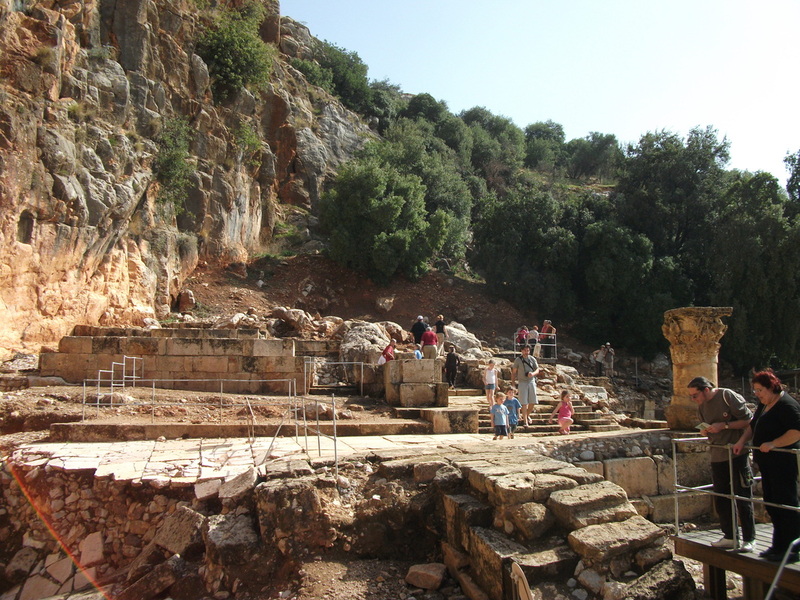 Now when Jesus came to the district of Caesarea Phiiippi he asked his disciples, "Who do men say the Son of man is? To learn the answer, click here. 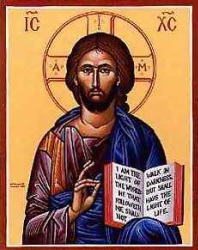 To connect with our daily Commentary on the Scriptures read at Mass, please click here.